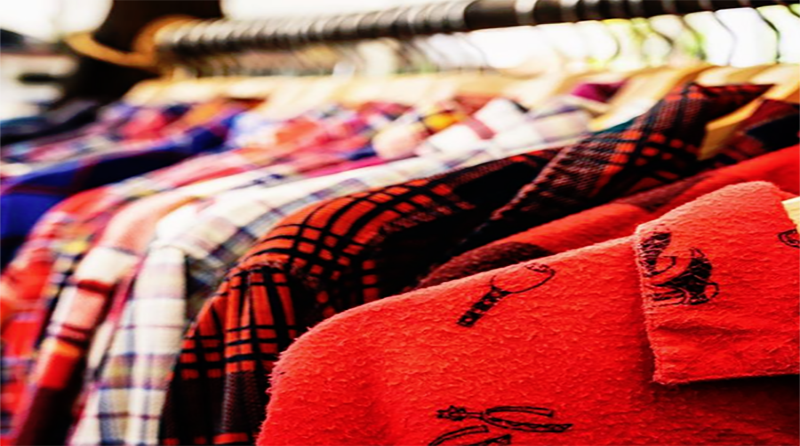 1619 is a Vintage store that specializes in easy to wear vintage pieces that can be included into a modern wordrobe to add depth and texture to your style and vintage artworks. And it’s a convenient outdoor space, if you’re looking to host a private event. 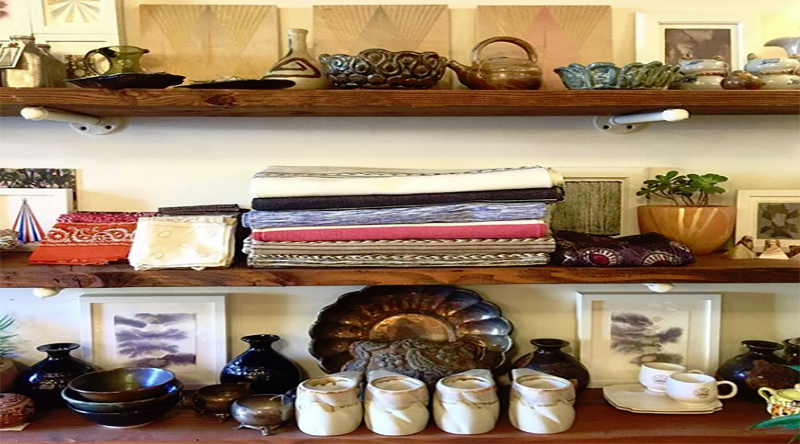 They also carry fine art and vintage items for the home. 1619 Silver Lake is a great addition to Silverlake! The owner, Erin, picks beautiful, approachable, quality clothes. The shop is small bit laid out and you’ll want to buy most everything you see. If you are a craftperson or a local artisan, you could feature your unique goods in 1619’s courtyard. They offer a great selection of cleared art for film, television, and photography. They also collaborate with custome designers, wardrobe stylists, and clothing designers. You also could find unique vintage artworks for your house. Erin gets new stuff every week, with an innate love for vintage clothing and an artist’s eye for design, she has created a unique store experience that honors the spirit of Silver Lake while bringing a fresh perspective on style to the neighborhood. so it’s definitely worth checking it out. Looking for Personal Training in Silverlake? Looking for a Real Estate Professional in Silver Lake?